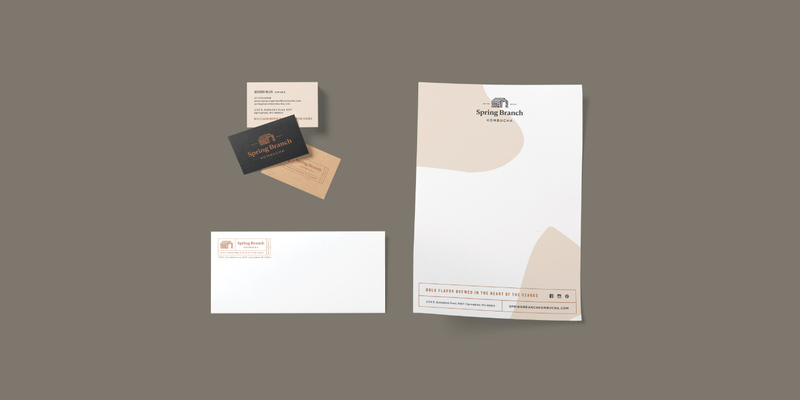 Longitude° was privileged with partnering with Spring Branch Kombucha to develop the name, communication strategy, and brand design. 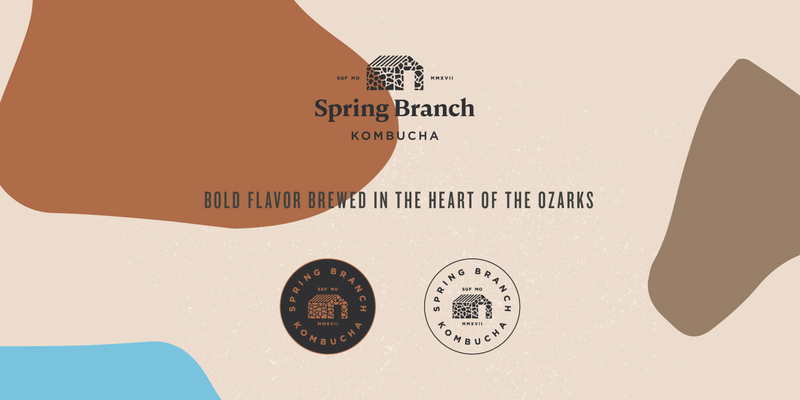 Spring Branch is the first and only kombucha brewery in Springfield, MO. 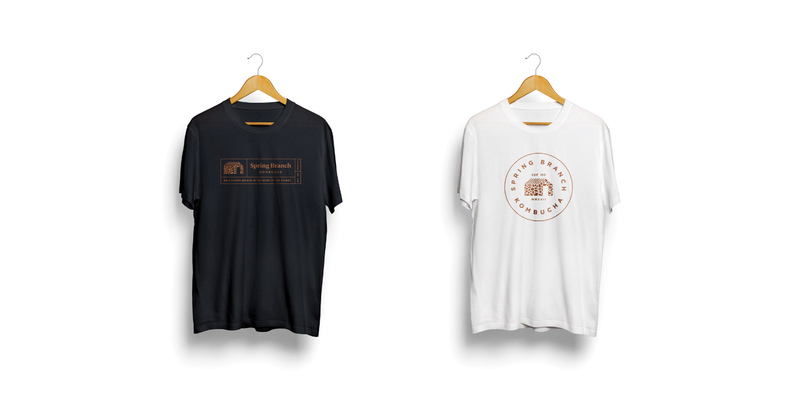 With a mix of modern and quaint, the brand aims to grow the kombucha community in the Ozarks. The name Spring Branch came from a place where Chris (co-owner) used to play as a child. This well house and spring was on his Grandmother’s property and carries a lot of sentimental value within the family. All the cousins grew up playing there and still regularly go back to reminisce and make new memories. The concept for the logo was brought out of the well house. 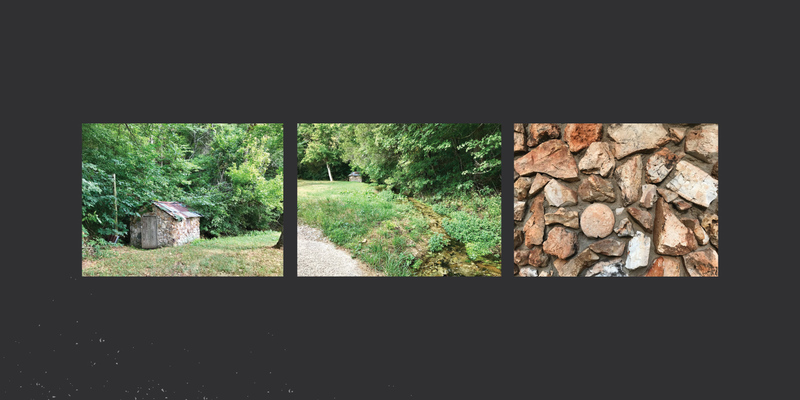 Similarly, the color palette and organic stone shapes hearken back to the famous landscape of the Ozarks. "Dustin has been an invaluable resource for our company! 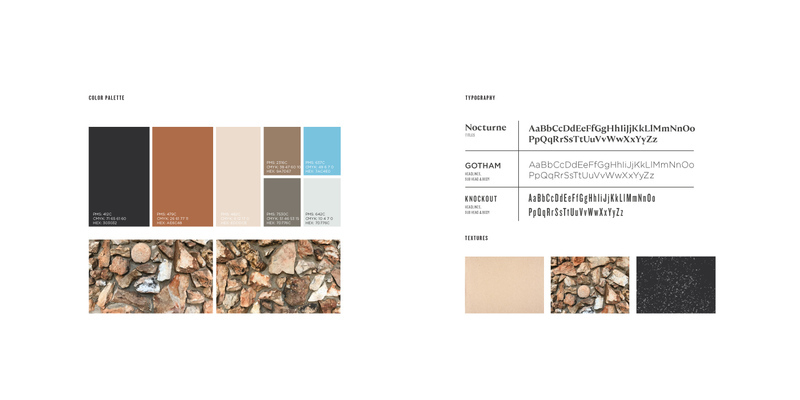 He provided the exact guidance we needed to articulate our vision and translate it into our overall brand. He has given us sound advice in other areas of service as well, and has essentially held our hand through the process of starting a beverage company! 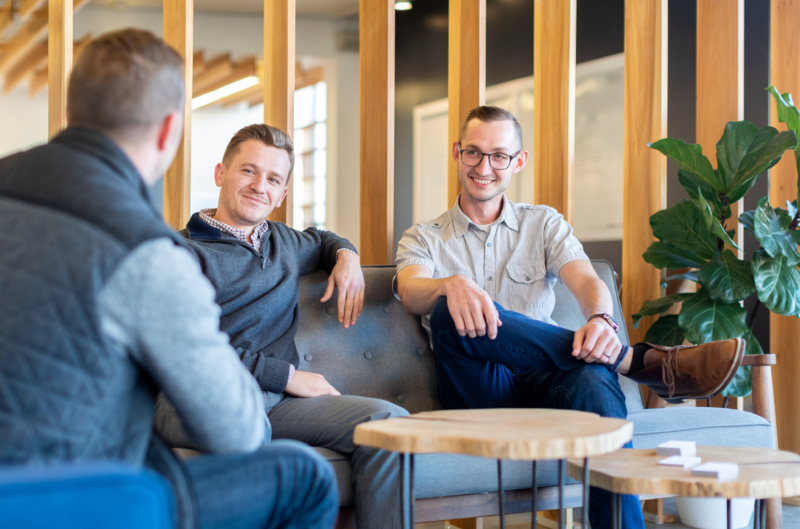 The efficiency and design are bonuses to the real work he does, sitting down with clients and teasing out a company's mission and long and short term goals. He has truly become one of our most valued partners and a family friend!" What’s the ROI of a Brand Strategy? © 2019 Longitude, LLC. All Rights Reserved.